Nintendo’s lawyer gotta catch all of them bad trademarks. Nintendo has opposed a game developer’s attempt to register a trademark for its new game “Cryptotokemon” claiming it is too confusing with its famous POKÉMON trademark. In April 2018, a little movie called stole our hearts and S & C Digitial Solutions LLC filed a trademark registration in association with an indevelopment project named CRYPTOTOKEMON. 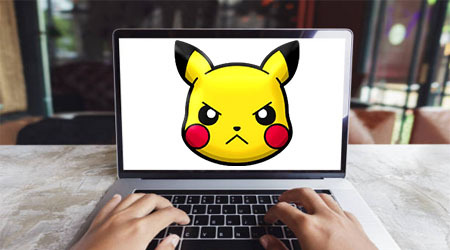 Not much can be found about the game but Nintendo claims that S & C intends to market a blockchain-based digital collectible pets game and intends for the name CRYPTOKEMON to be a nod to POKÉMON. 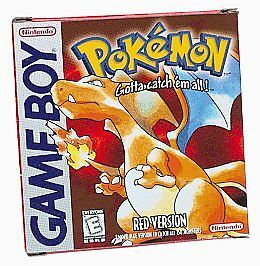 Per Nintendo, as early as 1998, Nintendo commenced use of the mark POKÉMON for computer game software, electronic game programs, video game cartridges, and video game software. Nintendo currently owns three registered marks containing the word. Nintendo argues that the CRYPTOTOKEMON mark is too confusing to their mark and people might confuse the two to think they are associated when in fact they are not. S&C should be putting in some deep thought regarding branding especially since the game is not out yet. Whatever they do, hopefully they will not choose the name TOKEMON.